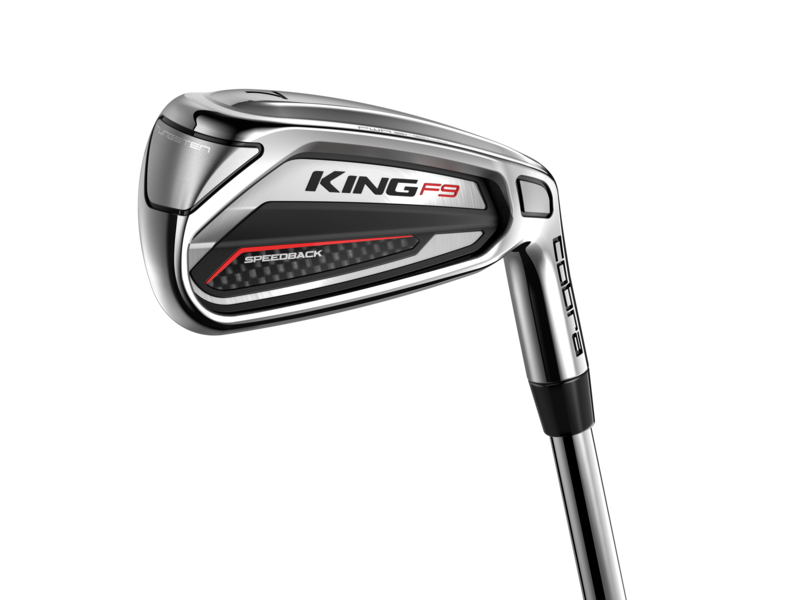 Fowler on new Cobra KING F9 iron: "It might be a sneaky weapon for me." You might think the majority of big-name Tour professionals are using irons resembling knives that spread butter in 2018, but you'd be wrong. Rickie Fowler has just stuck the new game-improvement Cobra KING F9 4-iron in his bag, and he absolutely loves it! Fowler stuck the new KING F9 4-iron in his bag just last week and went on to post the lowest final-round score of his PGA Tour career with an 8-under 63 to finish tied fourth at the Shriners Hospitals for Children Open. "I actually had a 4-iron from a game-improvement set in the new KING F9 irons in play this week," said Fowler, who finished 17-under at TPC Summerlin and four strokes behind winner and fellow Cobra Puma staff player Bryson DeChambeau. "It's an incredible 4-iron and I was hitting it off a lot of tees out here this week. It might be a sneaky weapon for me at Mayakoba this week. "It's helping me a lot, so I'm happy about it." Fowler also stuck the new KING F9 SPEEDBACK driver and fairway wood in the bag.